The condition of your home is our number one priority. Timber pests can silently damage your property from the inside out, causing havoc and requiring considerable repairs which can cost money you were not prepared to spend. 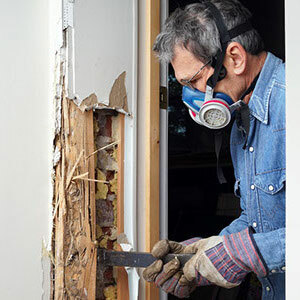 In order to keep your house safe from termites, borers and similar pests, we will inspect all visible timber both inside & outside the building, timber fencing, outbuildings, old trees, and anything on the property that could be a termite or other pest nesting area. A timber pest inspection can save you financial heartache in the future. We will provide you with a comprehensive report which is honest and easy to understand.